Starting Sept. 13th, 2018 our hours will be 8:00 AM to 4:00 PM. The office will open at 7:30 AM for check in and close at 3:30 PM until further notice. Safety equipment, targets, refreshments, and snacks are sold in the clubhouse. Currently available ranges include 25, 100, 200, 300, and 600-yard. Thursday-Sunday 7:00 – 3:00 Lightning within 15 miles will force range closure for safety of shooters and staff. 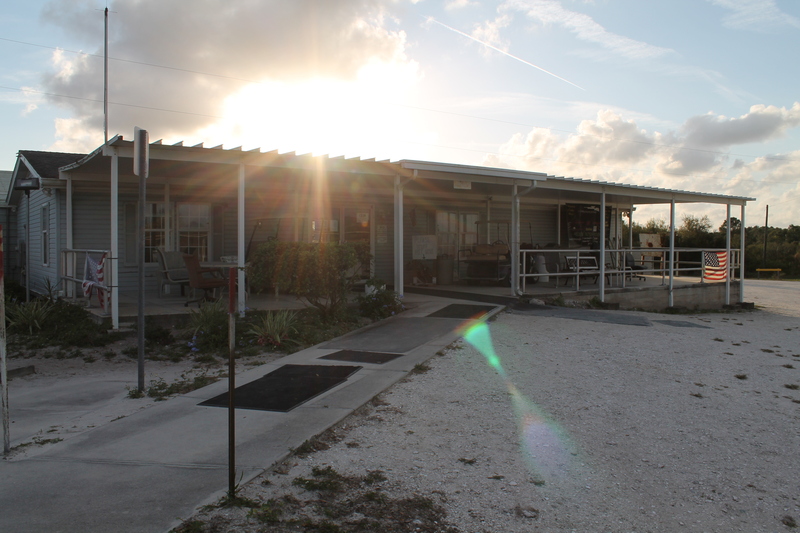 The main clubhouse: An air-conditioned building with our main office, snack area, and restrooms. Targets, ammo, food and refreshments, club shirts and hats for sale. Whether you’re readying your competition rifle or looking to just plink away with your favorite .22, Manatee Gun Club has a range for you. 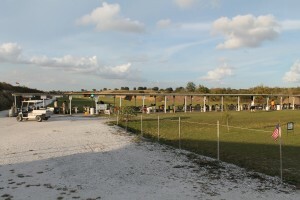 The 25-yard range is a great place for pistols, shotguns, and beginners. The 100-yard and 200-yard ranges are great for zeroing scopes, prepping a hunting rifle, and practicing long range shooting. The 600-yard rifle range is a great test of skill. Qualification on the 300-yard range required before shooting on the 600. 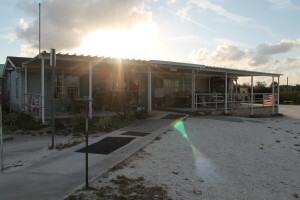 The main public range consists of 4 separate areas, all under cover on a concrete pad. 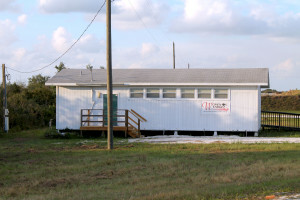 Classroom: An air-conditioned building primarily used for educational classes and meetings.